Why is Carpet the Best Flooring Choice for My Business? When it comes to commercial flooring, carpet is the dominant flooring product. 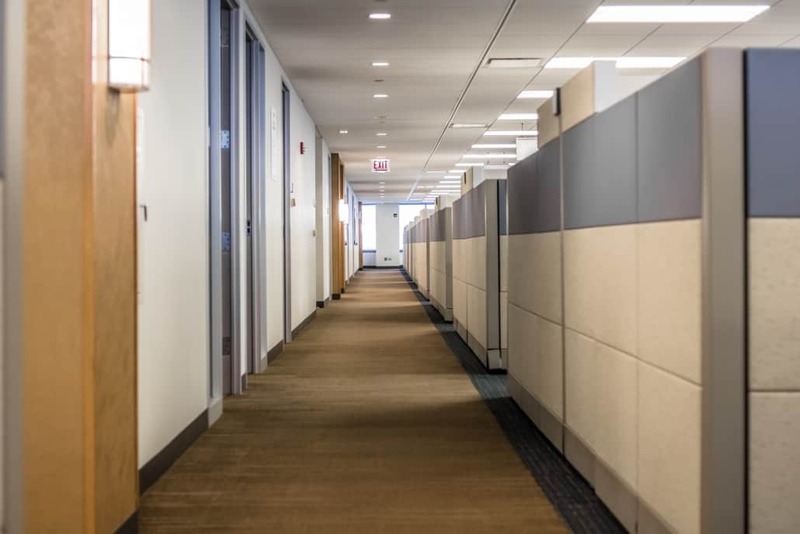 Unlike other options, carpet reduces noise levels, helps insulate the office space, and can be customized to fit any company’s vision concerning color and design. But there are even more reasons why carpet can be beneficial for your office space. DURABLE & EASY TO MAINTAIN – With the occasional deep cleaning and regular vacuuming, carpet is extremely durable and only needs to be replaced, on average, every ten years. Even so, many carpet products are enhanced to be stain and tear resistant and could last up to 15 years. 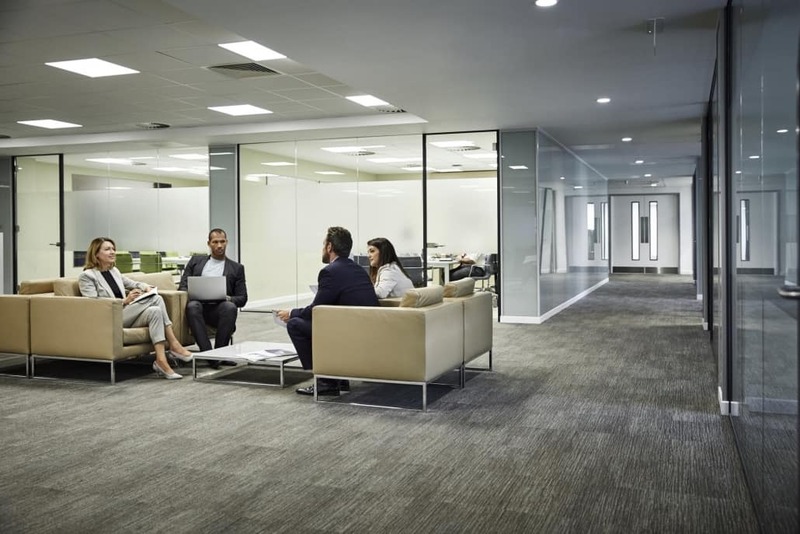 COMFORTABLE ENVIRONMENT – Many office spaces have carpet flooring because it absorbs sound waves and helps reduce noise levels. Additionally, carpet takes account of the impact of foot traffic and acts as a cushion to walk and stand on. 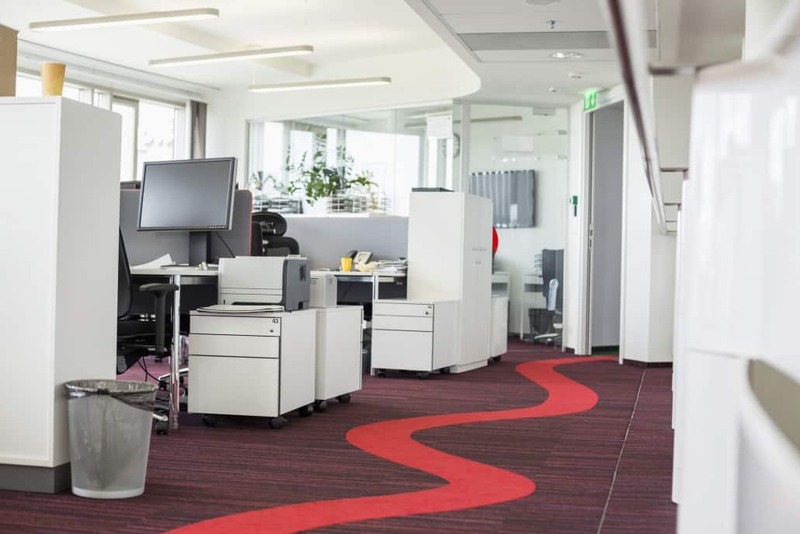 DESIGN FLEXIBILITY – Carpet comes in a large variety of colors, materials, and patterns, making it the most customizable and versatile flooring option. There are two types of carpet: broadloom and carpet tiles. Both types of carpet have limitless designs that can unify the whole room or office to create a look that fits any space. AFFORDABLE & EASY INSTALLATION – Carpet is typically inexpensive compared to other commercial flooring options. The price will depend on details in the design, material, or other features like stain resistance or extra cushioning. Installing carpet is also simple and easily done. 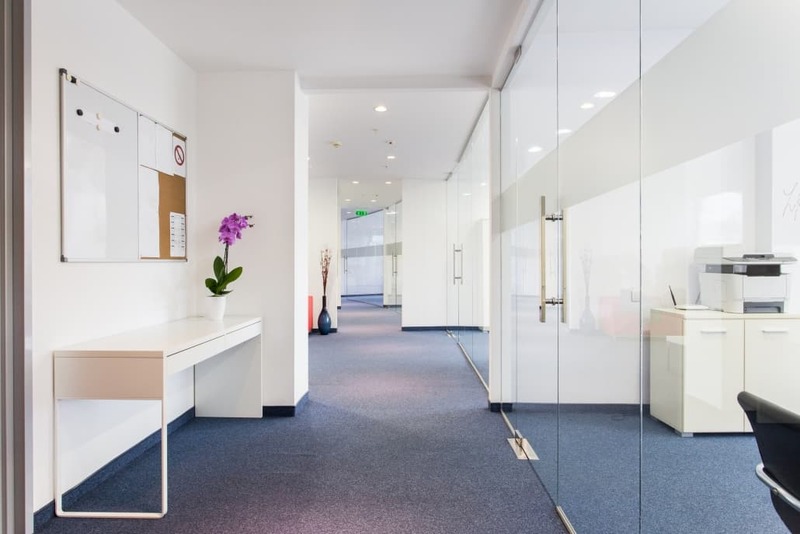 JKP Flooring specializes in flooring installations for occupied office spaces throughout California, Nevada, and Arizona. In need of a carpet replacement for your office space? Give us a call today for a free estimate at (800) 500-5739.
https://www.jkpflooring.com/wp-content/uploads/2018/11/iStock-463094151-1.jpg 1024 1536 idgadvertising https://www.jkpflooring.com/wp-content/uploads/2018/01/jkpLogo.png idgadvertising2018-11-30 10:07:112018-11-30 10:07:11Why is Carpet the Best Flooring Choice for My Business?